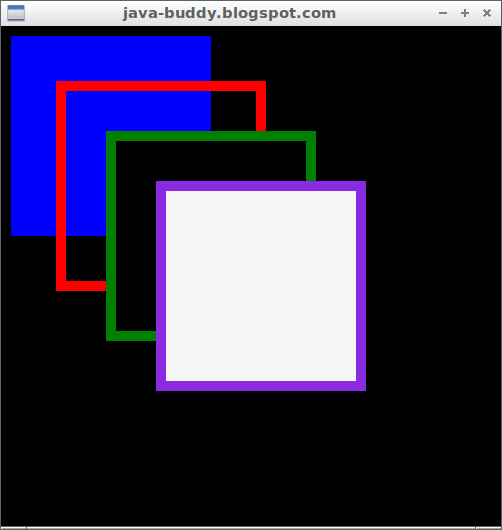 JavaFX 8 example to draw Rectangles with filled color, transparent with stroke, and no fill color specified, with stroke. 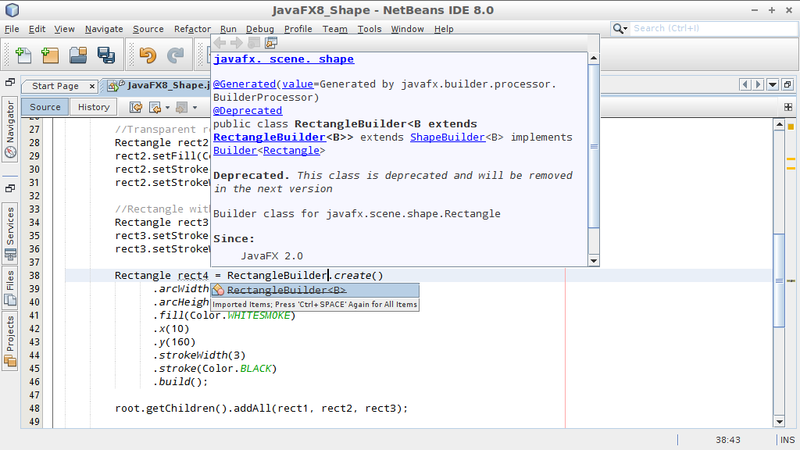 You can still use RectangleBuilder, but it is deprecated and will be removed in the next version. 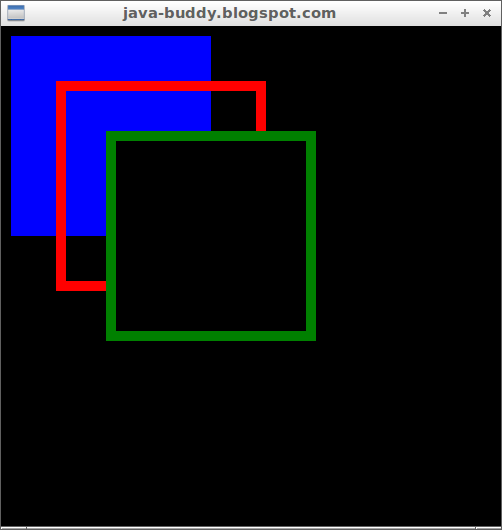 //Create Rectangle using deprecated RectangleBuilder. I want to know how can I dynamically resize the width of rectangle by fixing it at specific location. I want to show the property of progress bar in rectangle.